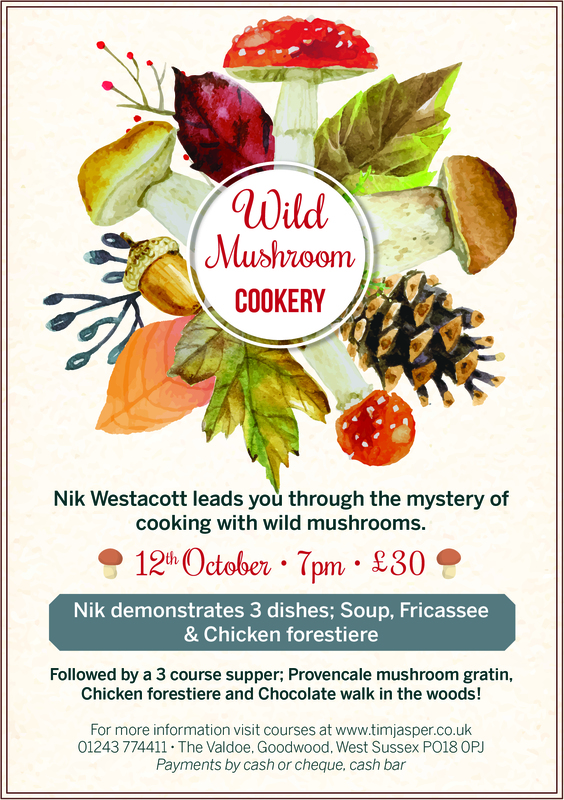 Toadstools and Fungi.. let Nik Westacott lead you through the mystery of cooking with wild mushrooms. 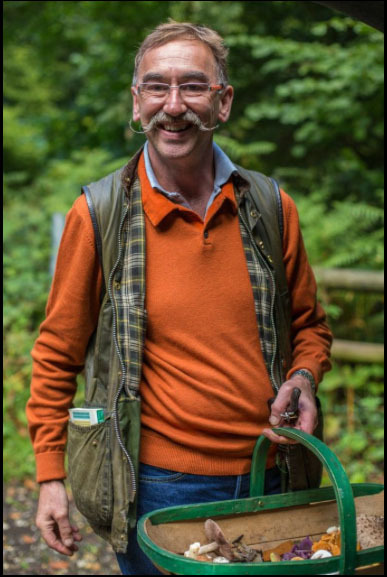 Nik will show examples of fungi found locally then give a cookery demonstration on 3 dishes using wild mushrooms. The dishes will be; Soup, Fricassee and Chicken forestiere. Chocolate walk in the woods!